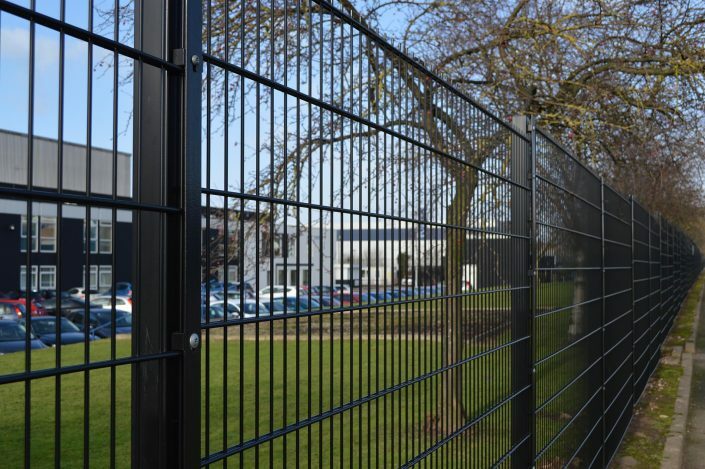 The amount of security accreditation a fencing system possesses reflects the level of protection a high security fencing system provides, and the Dulok-6 SR1™ double wire panel system offers two of the highest accreditations in this field. 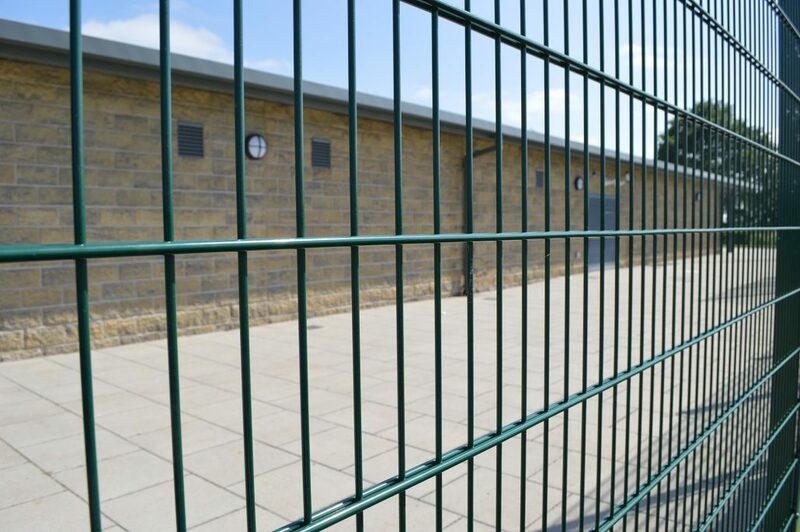 This provides great confidence whether you’re a school, a retail development or a industrial fencing project manager. 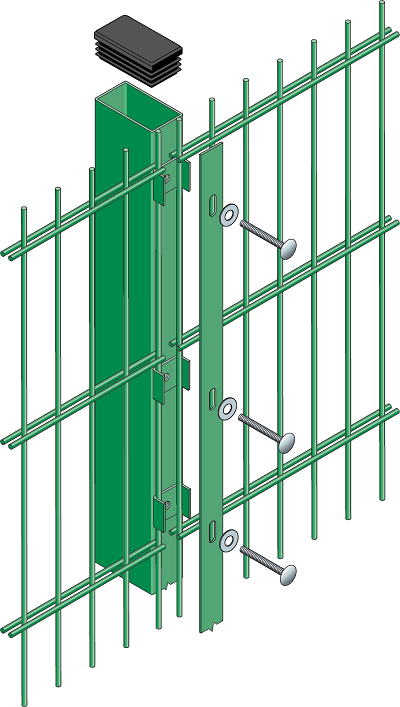 This more secure version of our cost-effective Dulok-Lite™ system uses a full length clamp bar instead of clips and Sheardrive fixings instead of pin hex bolts to secure panels to posts. With certification to Loss Prevention Standards 1175 Security Ratings (SR1), Dulok-6 SR1™ will also stop basic tool attacks, with the 3030mm wide panels and twin welded wires proving very hard to cut through. You can also add an extra layer of defence by using any of our Active Anti-Intruder topping systems making it the first choice on Industrial Fencing Projects. 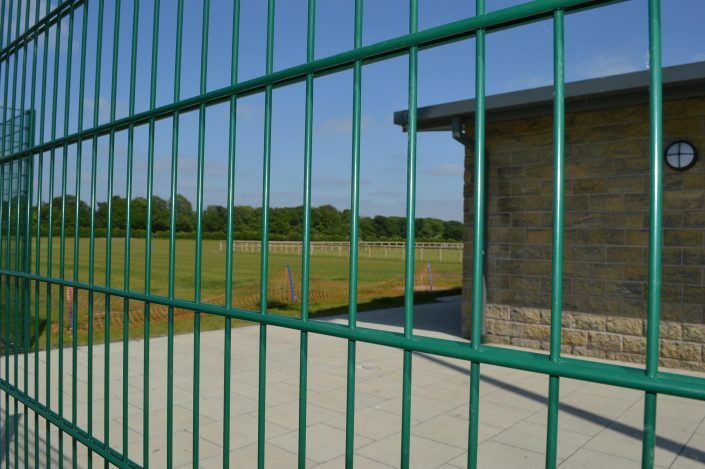 The posts are available in a range of lengths to accommodate panel heights and ground conditions. 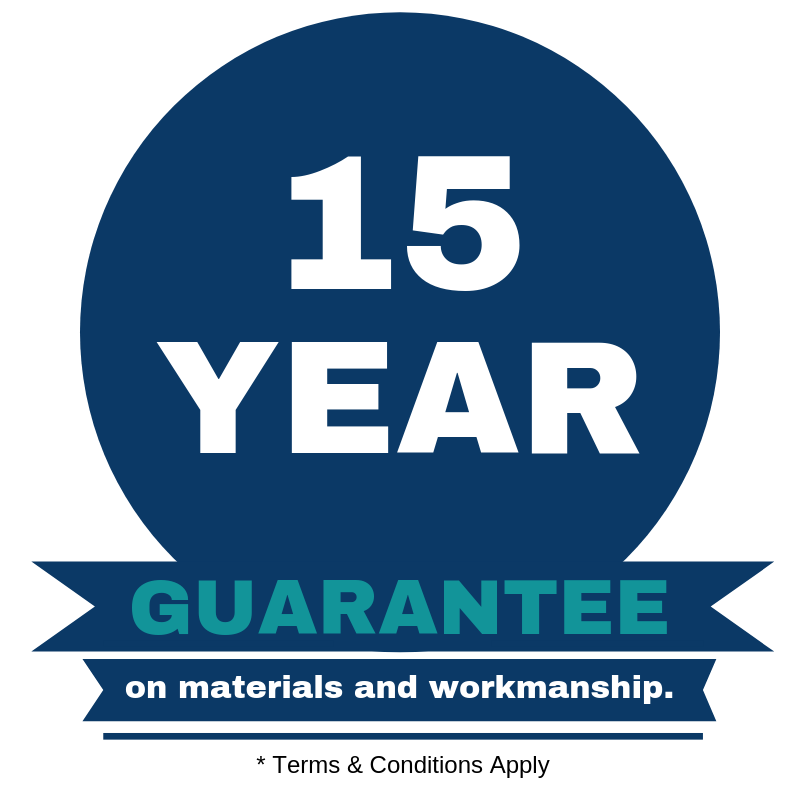 In addition, many variations are available. 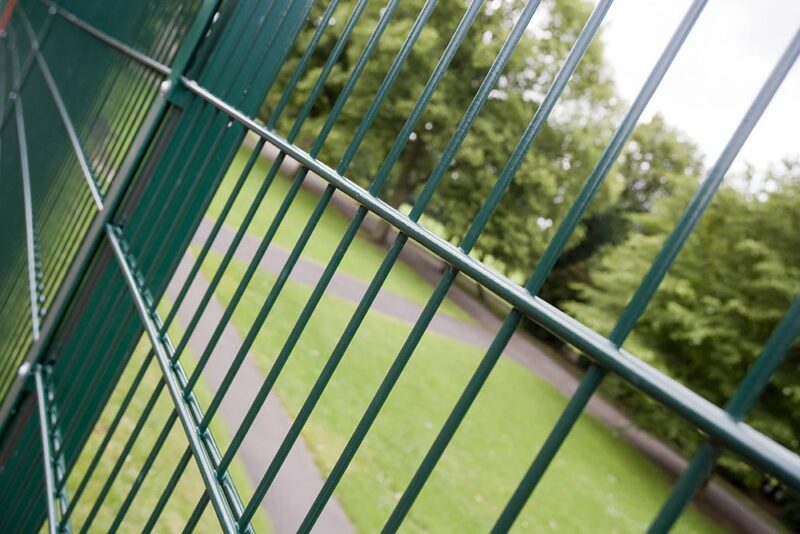 Our welded steel wire mesh perimeter security fencing panels are galvanised and polyester powder-coated after stringent cleaning and treatment to give a well-adhered coating of 60 microns. Or available as galvanised only which is a high aluminium content galvanising giving four times the life of BS 443. This finish is free of the sharps and irregularities found in the hot dip galvanising process. 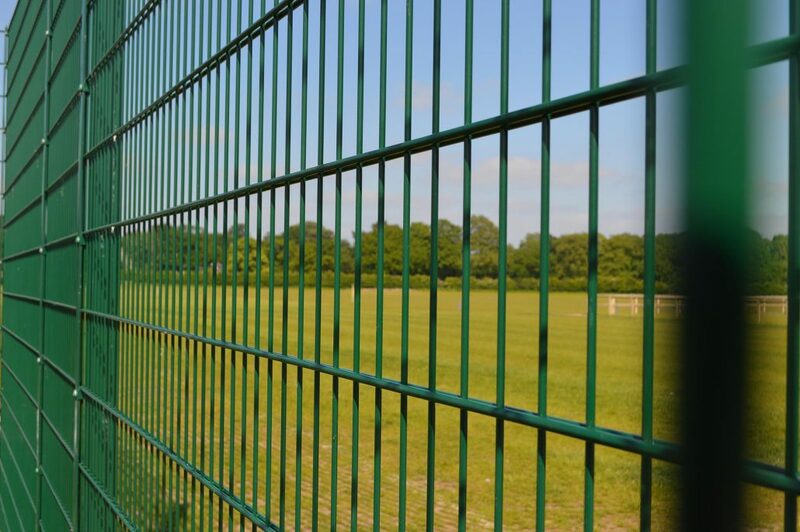 RAL range of colours available.